Popular Science has been giving consumers up-to-the-minute science and technology breakthroughs since 1872. Rob Verger has joined the magazine as assistant tech editor. He previously worked as foreign coordinator and associate editor for Newsweek. 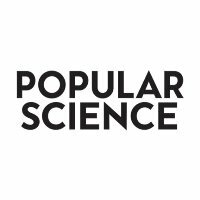 Follow Popular Science on Twitter.